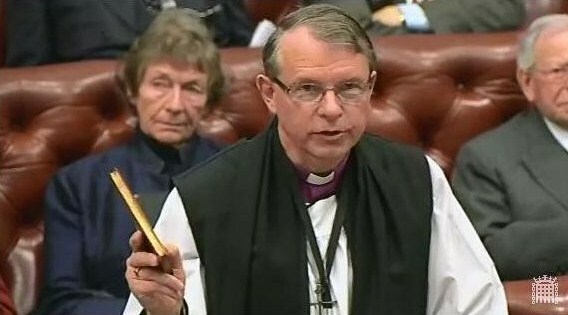 On Tuesday 25th March 2014 Stephen Geoffrey Cottrell, Lord Bishop of Chelmsford, was introduced and took the oath, supported by the Bishop of Chester and the Bishop of Leicester, and signed an undertaking to abide by the Code of Conduct. 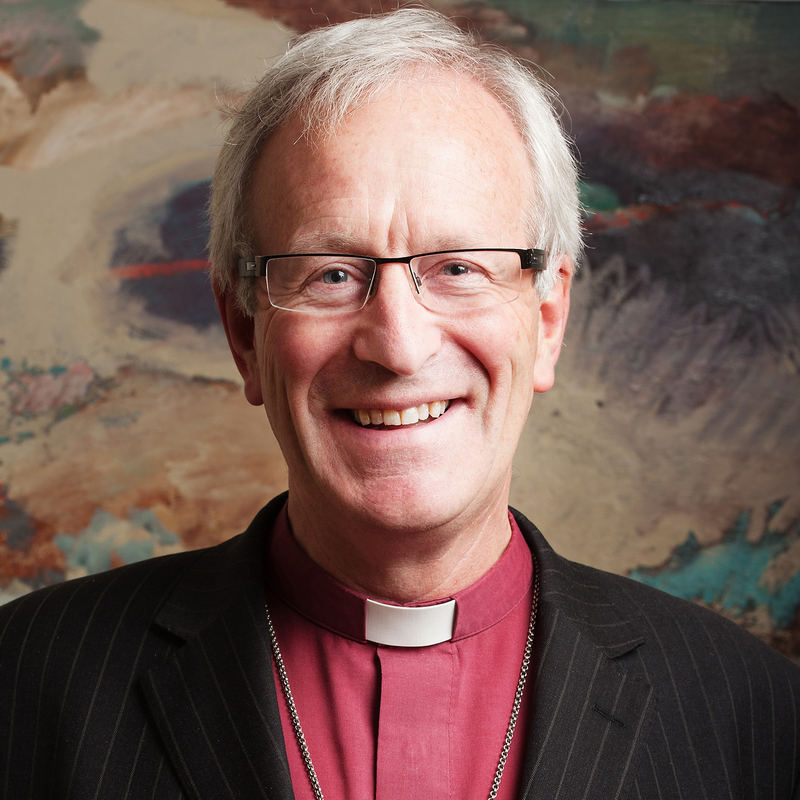 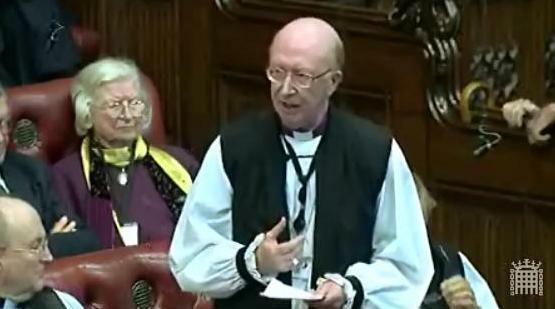 On 3rd March 2014 Paul Roger Butler, Lord Bishop of Durham, was introduced and took the oath, supported by the Archbishop of York and the Bishop of Chester, and signed an undertaking to abide by the Code of Conduct. 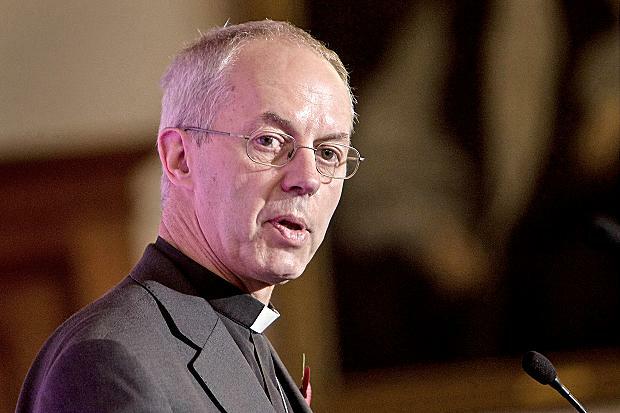 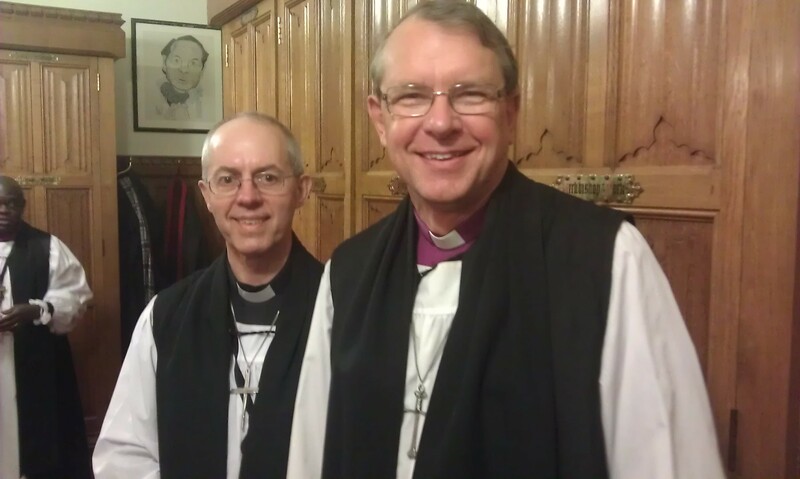 Photos: Taking the Oath in the Chamber, holding the New Testament; Bishops’ Robing Room, being congratulated on his introduction by his predecessor as Bishop of Durham, the Archbishop of Canterbury.